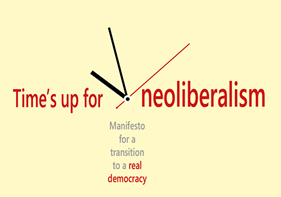 A World to Win is collaborating with others on a proposal for a new kind of organisation that will focus on democracy, power and the state in making a transition beyond capitalism. 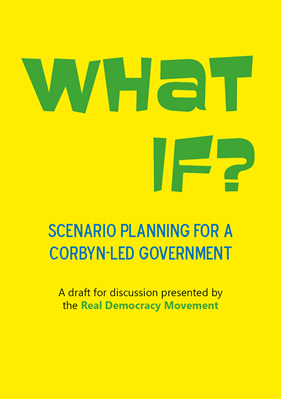 A deeper understanding of the issues involved is essential for building a movement that counters the ideologies of war, surveillance, inequality and the ruthless exploitation of nature that drives the climate crisis. 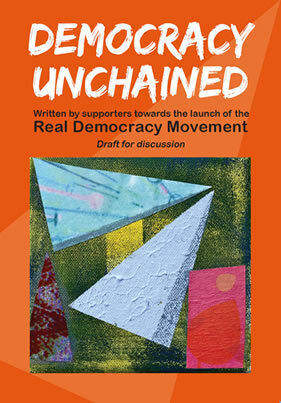 The discussion continues on the Real Democracy Movement website. Why don't you register your support and join in? 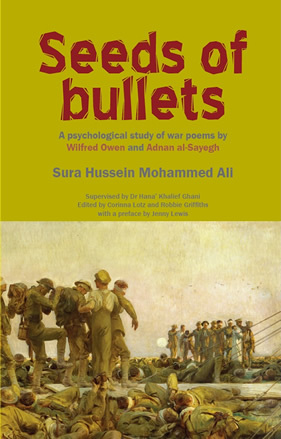 Adnan al-Sayegh, a leading Iraqi poet living in exile in London, was surprised when he came across a thesis on the Internet, comparing him to Wilfred Owen whose poetry about the horrors of the First World War had done so much to bring the agony of the soldiers and the futility of that war to the public. Review by Peter Arkell. For many, the Cuban Revolution remains a bit of a mystery. 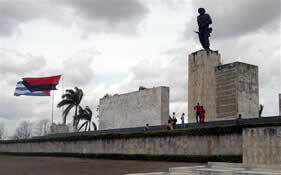 How could 80 guerillas led by Fidel Castro and Che Guevarra seize power? How were a small band of revolutionaries able to land on a deserted beach, re-group in the mountains and eventually march on Havana. Review by Peter Arkell.